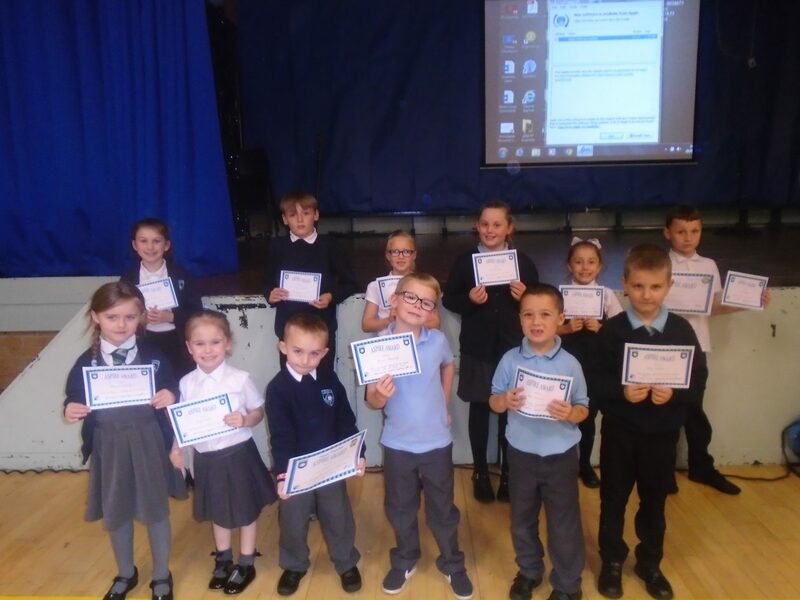 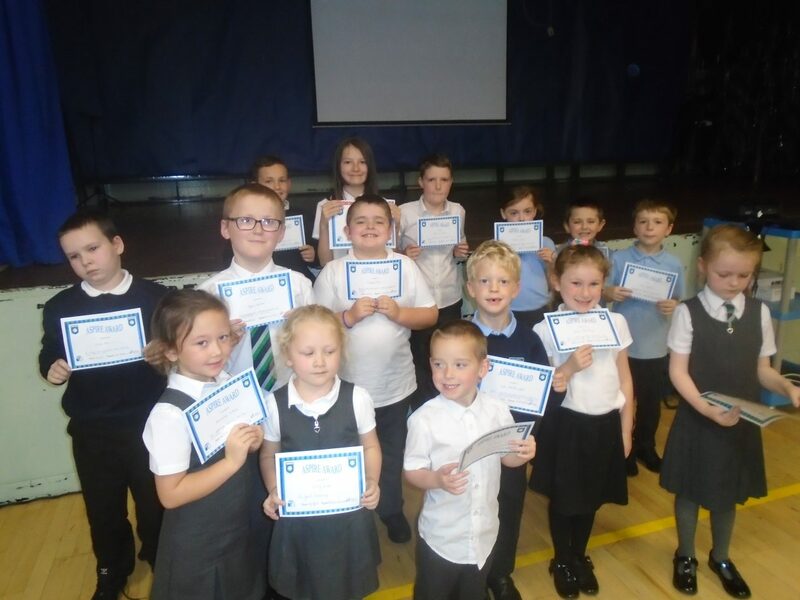 Our Award winners, well done to you all! 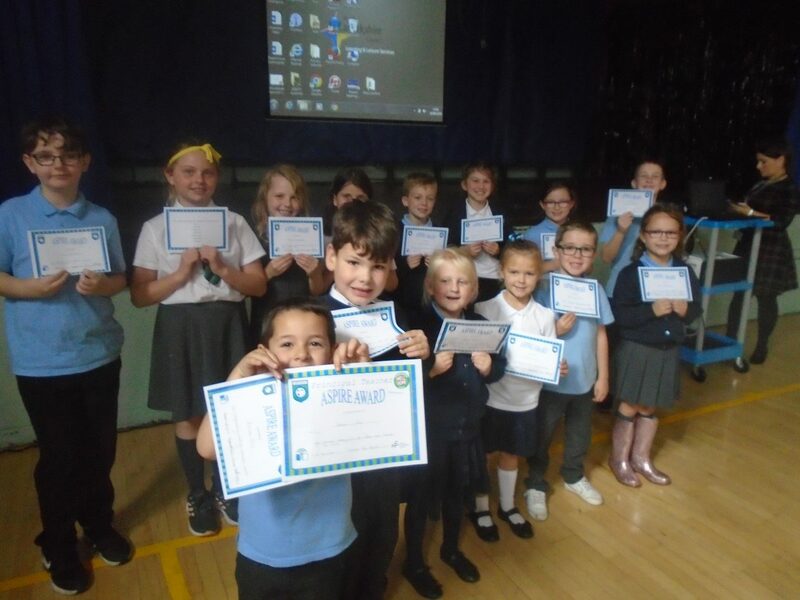 Happy to share their personal achievements with us, big congratulations to you both! 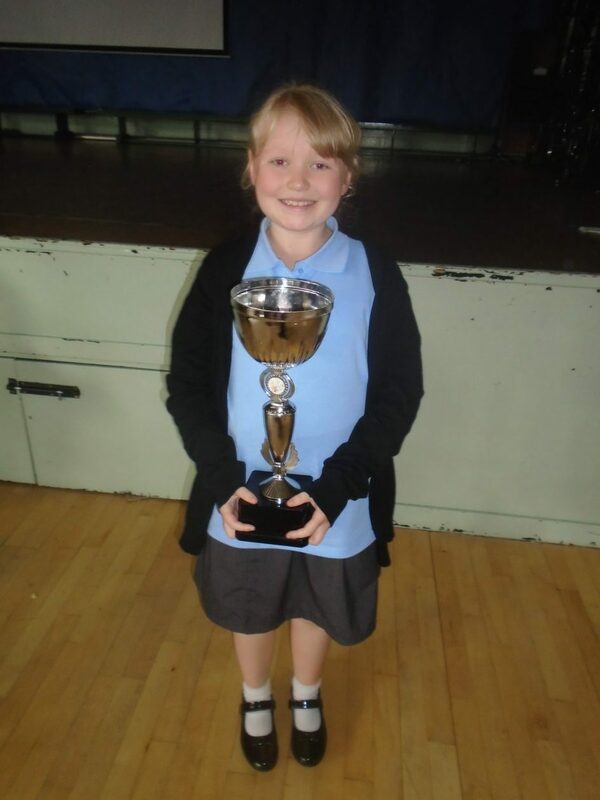 This P6 donated some of her hair to a Children’s Cancer Charity, what a very thoughtful thing to do! 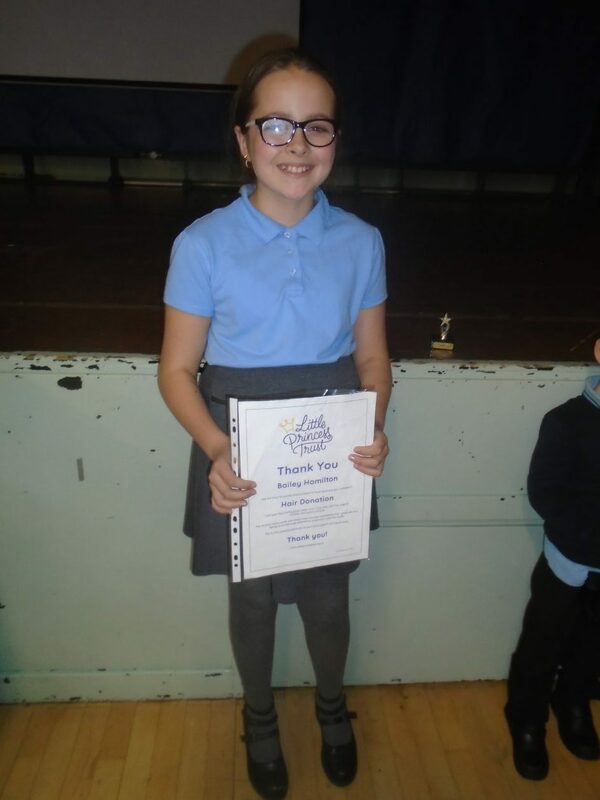 This P1 was all smiles when she realised that she had also been awarded the Principal Teacher’s Award, two in one week, way to go! 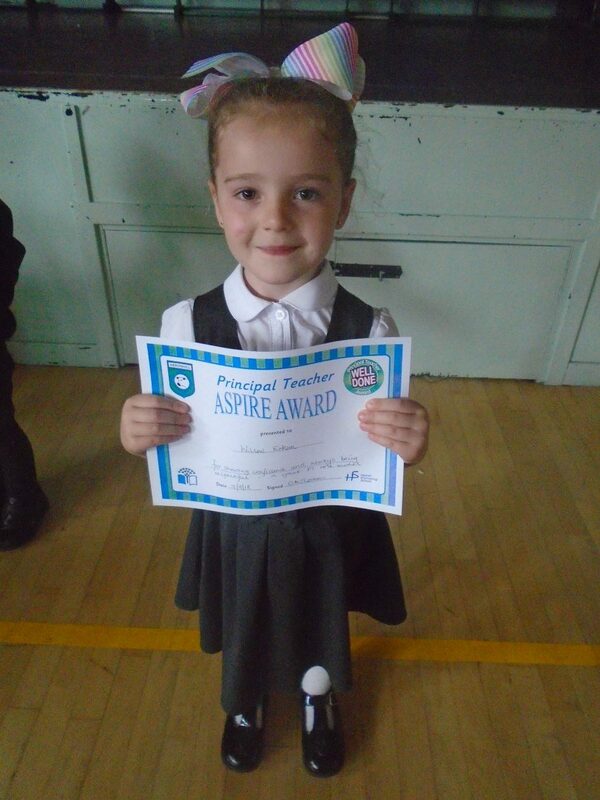 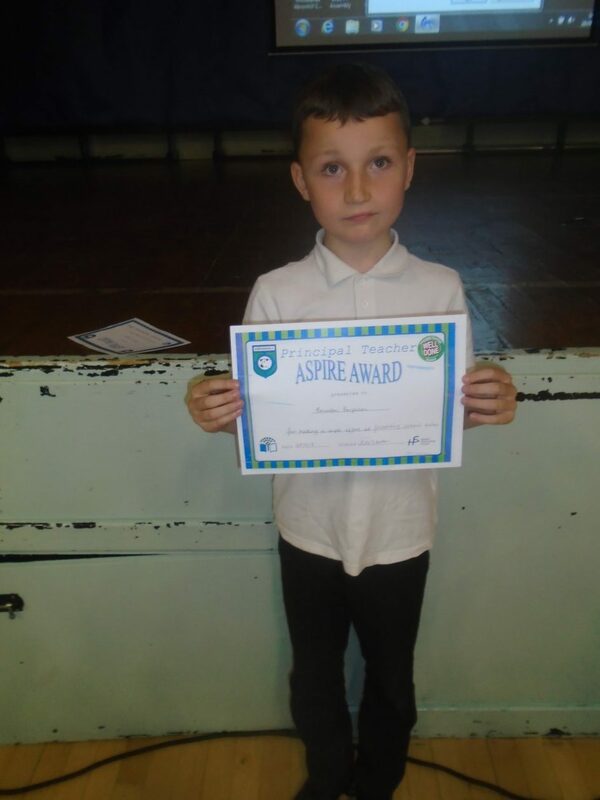 A personal achievement for dancing, well done – we are proud of you! 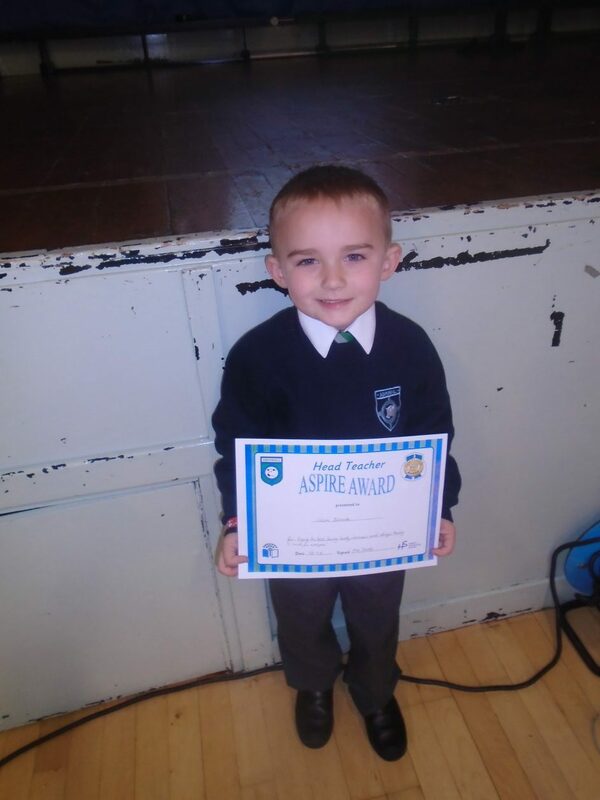 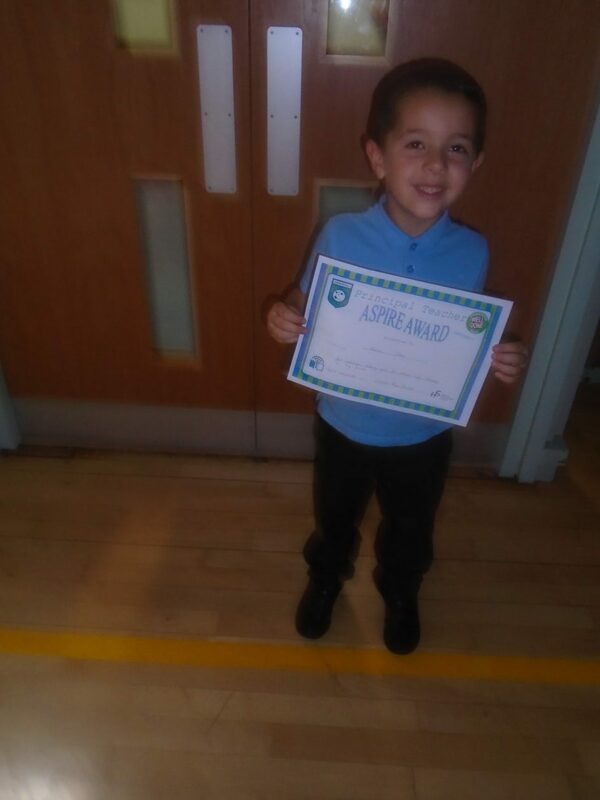 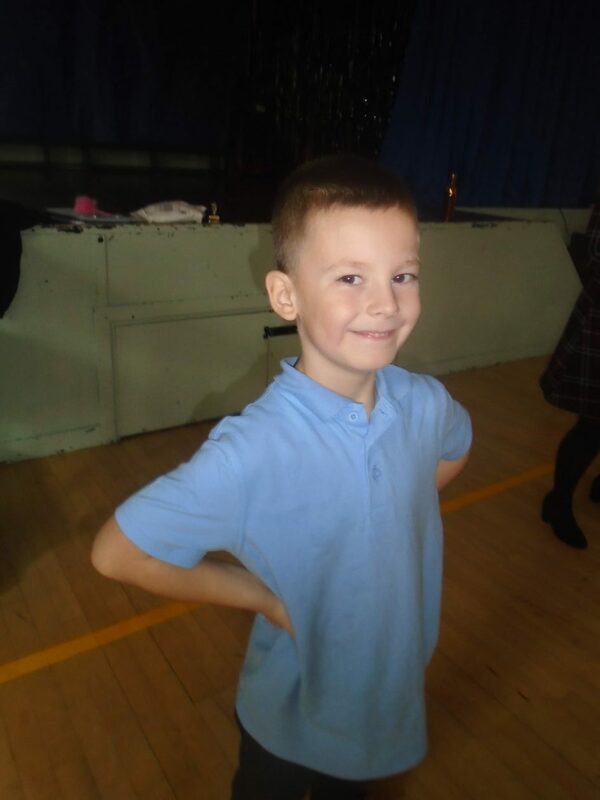 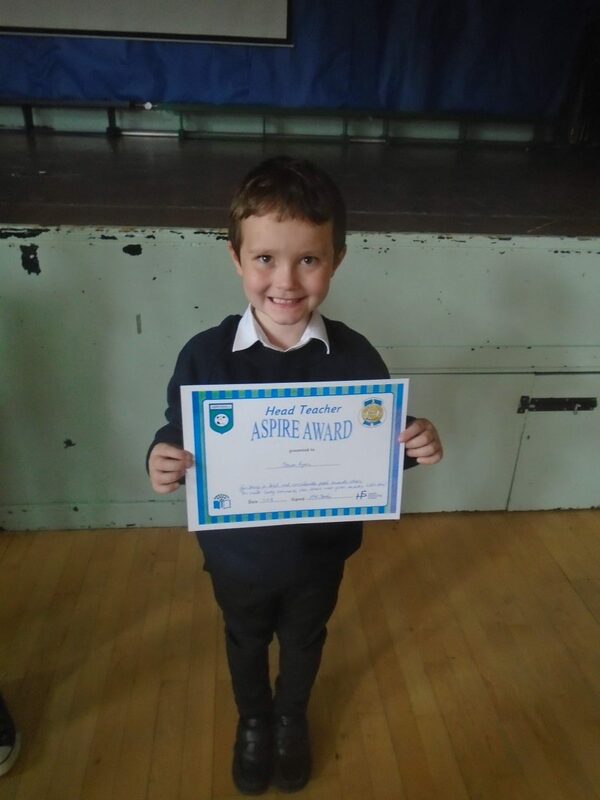 Look at the smile here when he realised that he had been chosen for the Head Teacher’s Award!